So here it is – Merry Christmas! 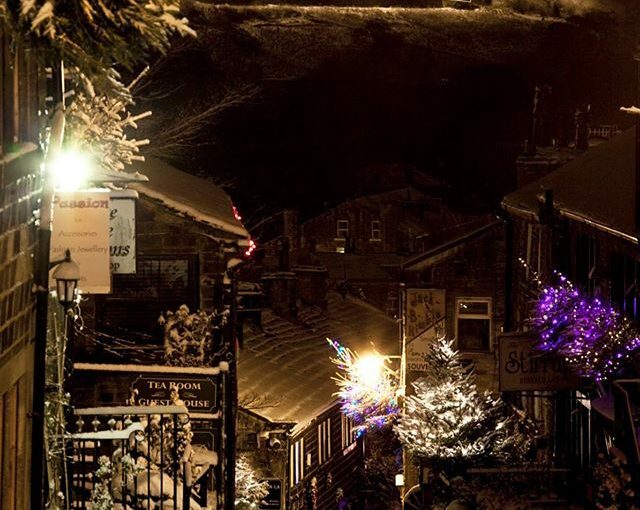 I sit here on Christmas Day morning 2018 wondering whether it’s still too early to crack open a bottle of prosecco, thinking of turkey to come and with carols playing in the background – and of course there’s a plentiful supply of Brontë books within reach! 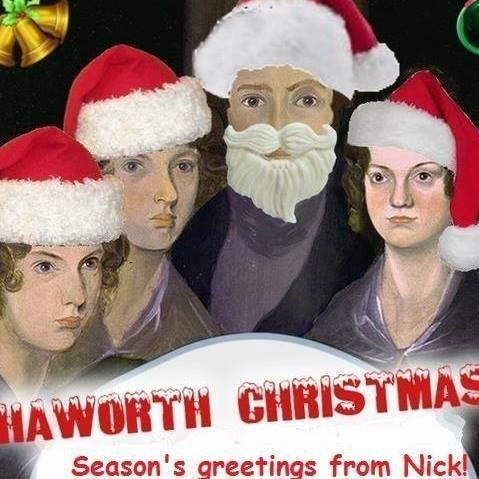 Happy Christmas from me, Anne, Emily, Branwell and Charlotte – to you all! Upon the wintry breezes born. And rescue Earth from Death and Hell. In those who watched their flocks by night. And Satan’s power is overthrown! The price is paid, the world is freed. Thank you so much, Happy Christmas Mae to you and your family! 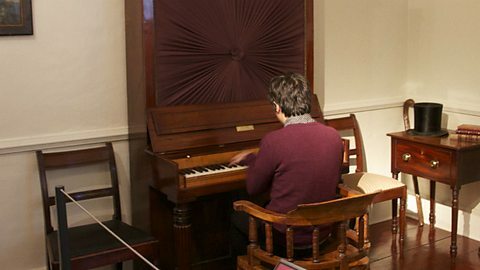 Beautiful post – I love Christmas music and it’s heartwarming to know that Anne did too! I love reading through this blog – please keep up the good work! Thank you very much Dawn! I hope you had lots of music, and lots of enjoyment, during your Christmas festivities!